The recent political massacre by the Barbados Labour Party (BLP) has seen the end of the career of yet another Democratic Labour Party (DLP) member. 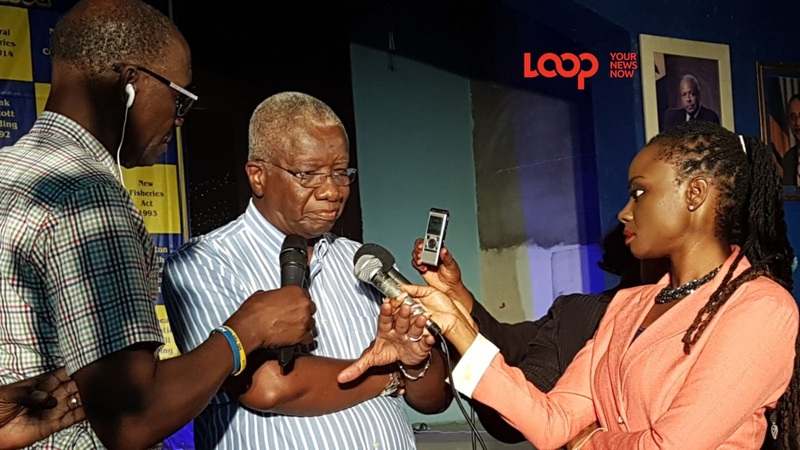 Former Prime Minister, Freundel Stuart bowed out of politics on the morning after Polling Day and now Former Education Minister, Ronald Jones, recently announced in a Facebook post he was calling it quits after the stunning 30-0 defeat. Jones, a member of Parliament since 2003 representing the constituency of Christ Church East Central, was ousted by Barbados Labour Party (BLP) Ryan Straughn who won by 4,062 votes to Jones 1,134 votes. "I wish to express my sincerest thanks to the people of Christ Church East Central... My journey is now concluded at this level. I move onto new journeys and new sacrifices," Jones wrote in a status on May 26. 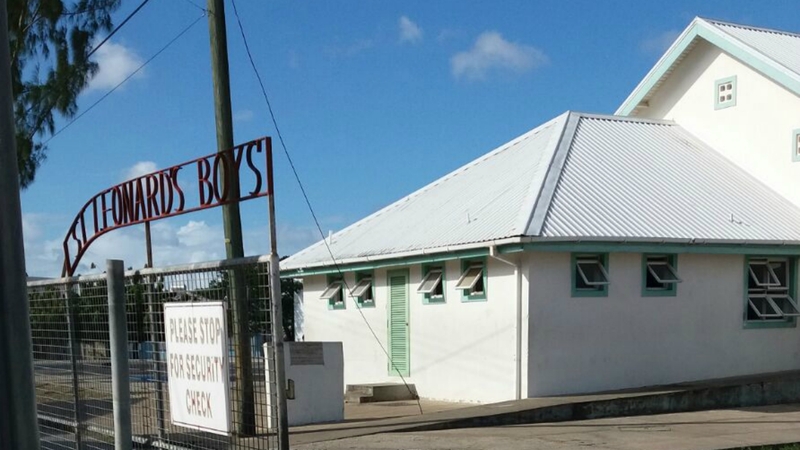 From 2011 to 2016, Jones held the post of Minister of Education and has been instrumental in expanding the nursery school offerings across the country as well increasing the number of sixth form schools. 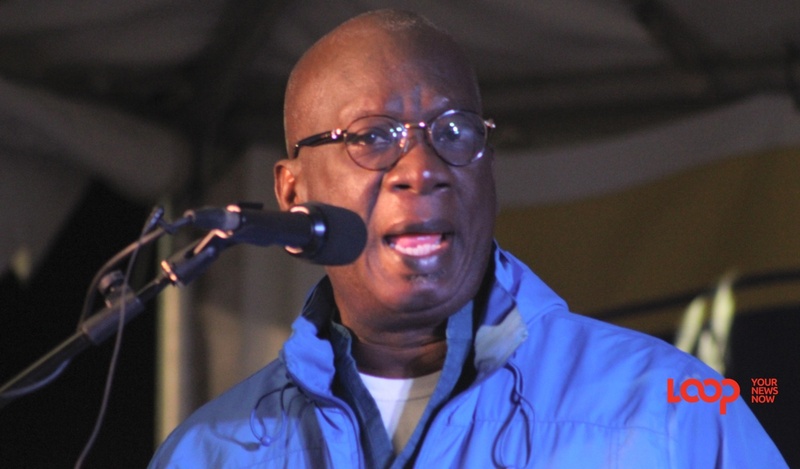 Despite these gains, Jones was not a favourite Minister of the teacher unions- the Barbados Union of Teachers (BUT) and the Barbados Secondary Teachers Union (BSTU) as they accused him of ignoring the plight of teachers as the scourge of school violence increased. Back in May 2017 teachers were surprised to find out their salaries had been docked for attending an anti-violence protest in Queen's Park. The matter went to the High Court as the union attempted to have the salaries restored. The Ministry of Education, Science, Technology and Innovation has been divided into two by the new Prime Minister, Mia Mottley. The new Minister of Education is Santia Bradshaw while the Minister of Innovation and Smart Technology is Kay McCollin.